So I went on a Friday afternoon excursion and was pleasantly surprised by all the cool stuff I found! I was especially impressed by the quality of many of their private-label products as evidenced below by my haul. 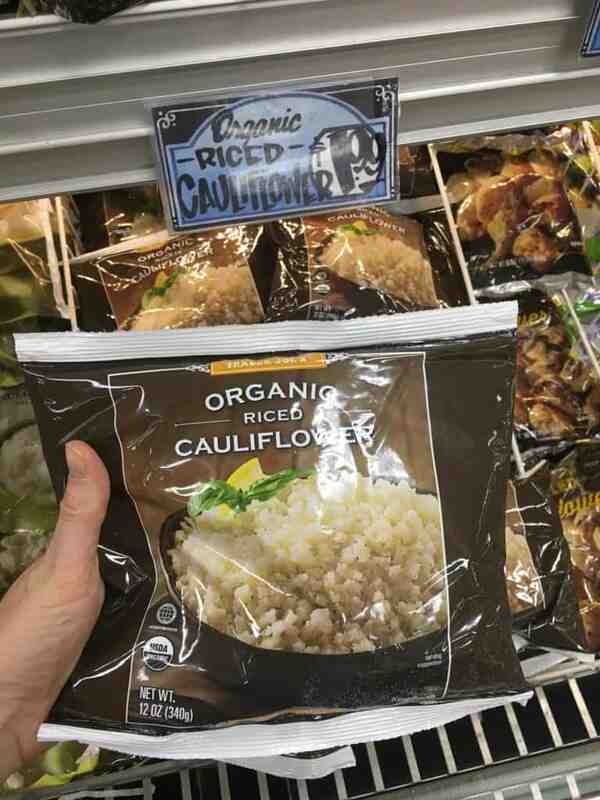 I will say, however, that label-checking is important while shopping at Trader Joe’s as I noticed they have quite a few private-label items with bad oils, preservatives, corn syrup, and other ingredients I avoid like the plague. A 12-oz package of guac with clean ingredients for $2.99 – SOLD! That’s about the same price as buying just one whole avocado…and then you’ve got to do all the work! 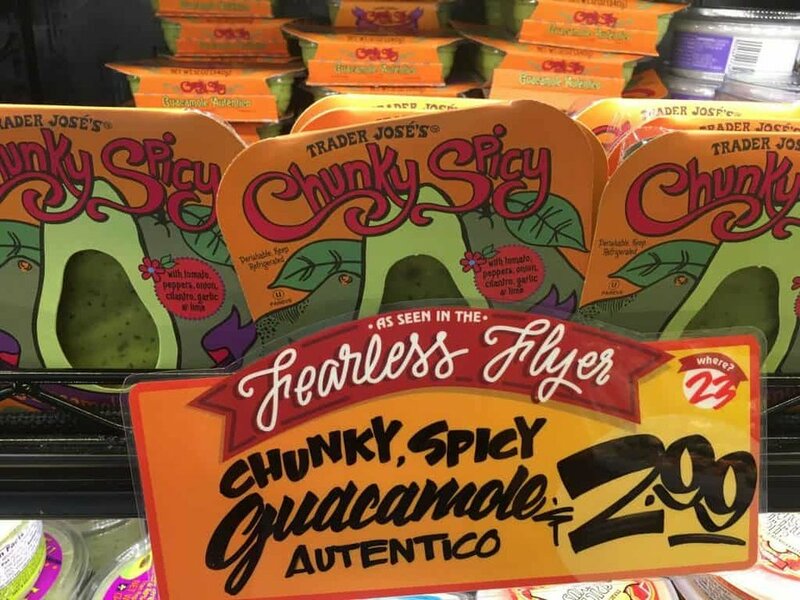 This guac includes all the normal guacamole fixins, like onions, cilantro and lime, but adds three different spicy peppers to give it some heat! I bought a bag of Plantain Chips and used those as dippers instead of traditional corn tortilla chips. Ghee is one of my favorite cooking fats. It works well for high-heat cooking and imparts a delicious buttery flavor without the dairy. I was excited to find ghee from grass-fed water buffalo ghee (like, what!?) and even more excited to see it’s blended with traditional Indian spices – turmeric, black mustard seed, fennel seed, cumin, coriander, ginger, cinnamon and cardamom. Perfect for adding a ton of flavor and anti-inflammatory benefits to curries, scrambles, roast chicken and veggie sautes! Plantains are in the same family as bananas but less sweet. They’re a staple in Latin American cooking and a wonderful source of resistant starch which feeds the good bacteria in your gut! These little mini guys have been lightly steamed and frozen. I plan to use them for plantain mash and adding creaminess and fiber to smoothies. Crunchy, sweet and savory: a trifecta that summons all your willpower to not eat the whole bag in one sitting! 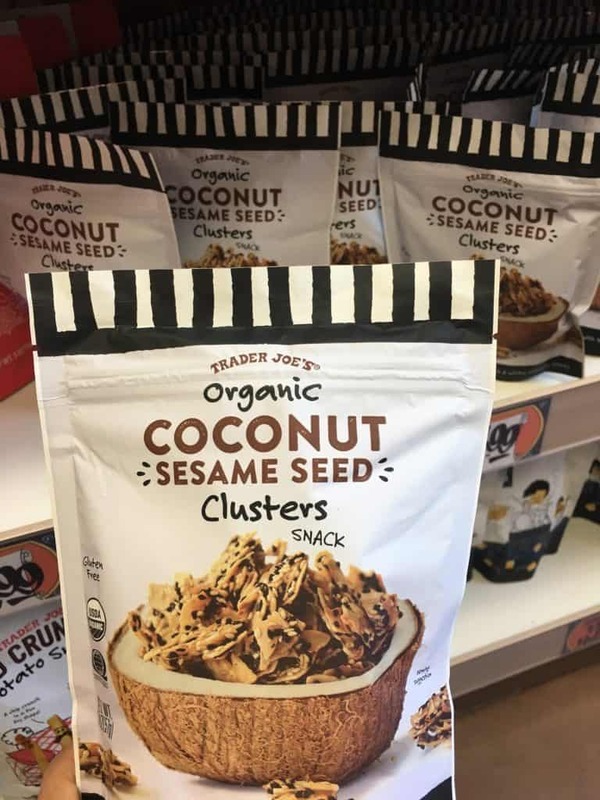 Toasted coconut flakes are combined with sesame seeds, coconut sugar and sea salt making these clusters very snackable! One serving is 4 grams of sugar (which equates to approx. 1 tsp) so make sure you portion it out. 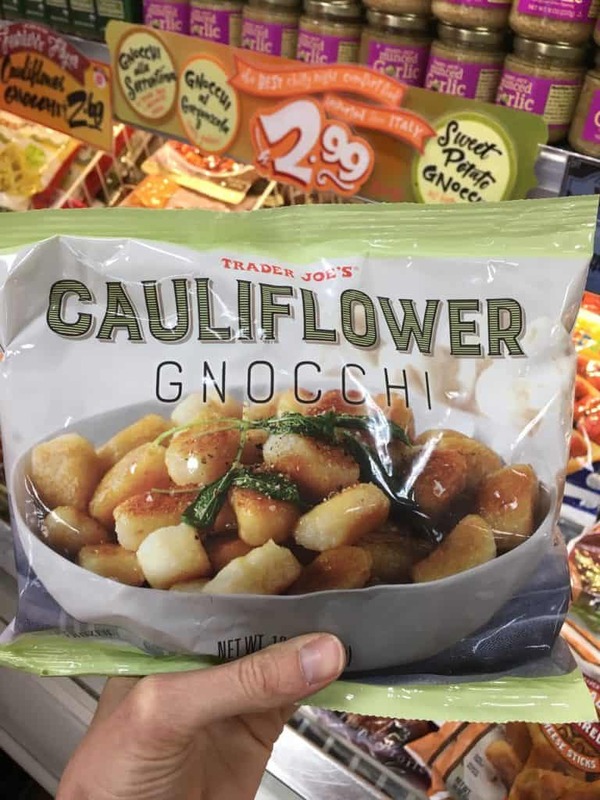 I ate mine by the handful, but this would be delicious sprinkled over yogurt (like as a paleo granola), on top of a smoothie bowl or as a crunchy topping for dairy-free ice cream!